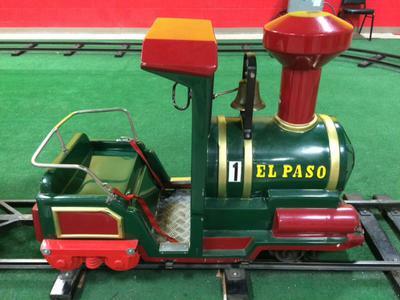 5/10/2016 San Antonio, Texas - We recently closed one of our indoor amusement park locations and have a 1993 Zamperla Train Ride for sale, Serial# EP22FOO2US-97. 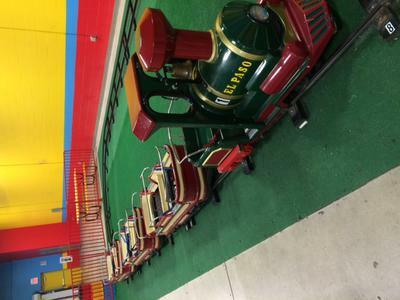 We opened our location in December of 2012 and the train ride has been inside of it for the entire time, minus a brief stint that it had at our outdoor location. 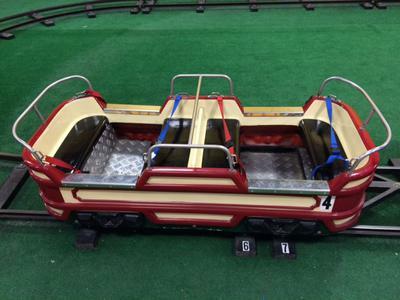 The ride is in great condition, has been well-maintained, and was inspected yearly (last inspection: October of 2015). The ride consists of the front train and three cars. The train fits one child and each car fits four children, making the ride capable of holding up to 13 children at once. 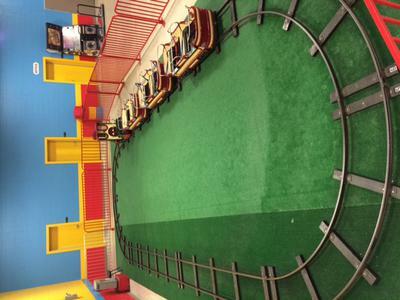 The track that goes with the train is approximately 15’ x 30’. For serious inquiries, exact track measurement can be given. Instructions for Setting Up – Maintenance are included. We are asking for $15,000 OBO. Call Amber for more details at 210-824-4351.